Jimena Canales is the author of The Physicist and the Philosopher: Einstein, Bergson and the Debate That Changed Our Understanding of Time (Princeton University Press) and A Tenth of a Second: A History (University of Chicago Press). 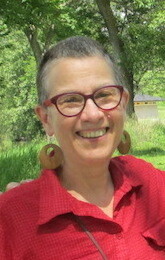 She currently holds the Thomas M. Siebel Chair in the History of Science at the University of Illinois-UC and was previously an Assistant and Associate Professor in History of Science at Harvard University and a senior fellow at the IKKM (Internationales Kolleg für Kulturtechnikforschung und Medienphilosophie). 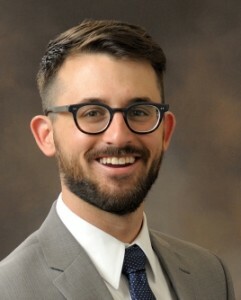 Canales received a Charles A. Ryskamp Award from the ACLS (American Council of Learned Societies) and the “Prize for Young Scholars” of the International Union of the History and Philosophy of Science. She has published widely in specialized journals (Isis, Science in Context, History of Science, the British Journal for the History of Science, and the MLN, among others) and also writes for wider audiences (WIRED magazine, BBC, Aperture, and Artforum). 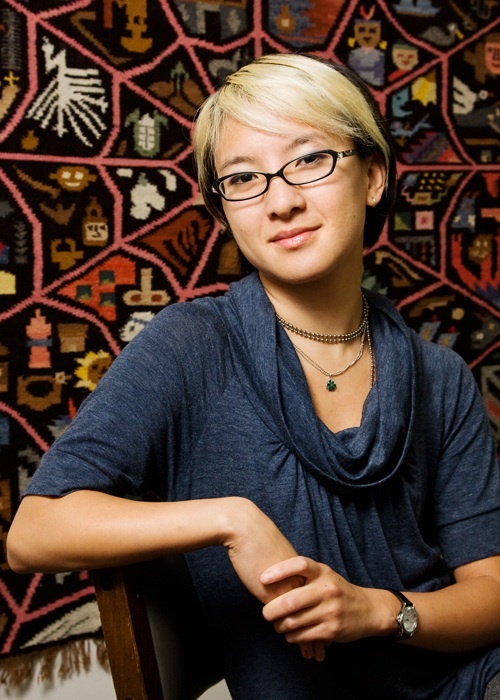 Anita Say Chan is an Assistant Professor in the Department of Media and Cinema Studies at the University of Illinois, Urbana-Champaign. 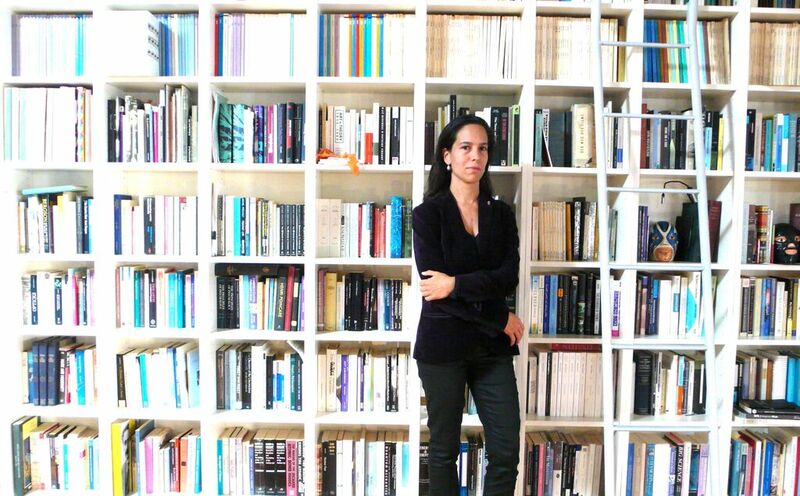 Her research and teaching interests include globalization and digital cultures, innovation networks and the “periphery”, and science and technology studies in Latin America. 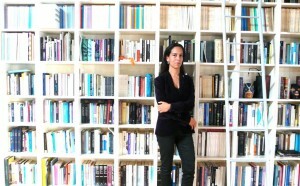 Her manuscript on the competing imaginaries of global connection and information technologies in network-age Peru, The Promiscuity of Networks: Digital Universalism and Technological Futures at the Periphery, is forthcoming with MIT Press. Her research has been awarded support from the Center for the Study of Law & Culture at Columbia University’s School of Law and the National Science Foundation, and has held postdoctoral fellowships at The CUNY Graduate Center’s Committee on Globalization & Social Change, and at Stanford University’s Introduction to Humanities Program. Cole is the co-editor of “Women, Sport & Culture” (with Susan Birrell) and “Sport and Corporate Nationalisms” (with Michael Silk and David Andrews). She is currently completing a book manuscript tentatively titled “Good Sports? The Boundaries of American Democracy.” She is the co-editor of the SUNY book series (with Michael Messner), “Sport, Culture & Social Relations,” and editor of the Journal of Sport & Social Issues. 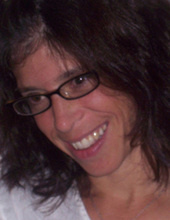 She serves on the editorial boards of Cultural Studies — Critical Methodologies, Qualitative Research in Sport & Exercise, and the NYU book series, “Biopolitics: Medicine, Technoscience, & Health in the 21st Century.” She is the recipient of one of the University of Illinois’ Critical Research Initiative Awards and the College of Liberal Arts & Sciences Teaching Award for Excellence in Undergraduate Teaching. Sharon Irish is a project coordinator and adjunct lecturer at the Graduate School of Library and Information Science at the University of Illinois, Urbana-Champaign, USA. She serves as co-facilitator of FemTechNet, a collective of feminists of all genders investigating intersections of technology and culture as wall as an advisory editor for the journal, Technology and Culture. An art and architectural historian, Sharon is at work on a book on the London-based artist, Stephen Willats, with funding from Creative Capital/Andy Warhol Foundation and the Paul Mellon Centre for Studies in British Art. She wrote Suzanne Lacy: Spaces Between (University of Minnesota Press, 2010) as well as a monograph and many articles on the architecture of Cass Gilbert. 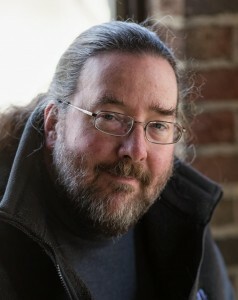 Jerome McDonough is an Associate Professor in the Graduate School of Library and Information Science. His research focuses on socio-technical aspects of digital libraries, with a particular focus on issues of metadata and knowledge management as well as digital preservation of complex media and software. Prior to joining the faculty at GSLIS, Dr. McDonough served as the head of the Digital Library Development Team for New York University. He has also been an active participant in metadata standards activities for digital libraries, having served as chair of the METS Editorial Board, as well as serving on the NISO Standards Development Committee and on the ODRL International Advisory Board. Terri Weissman, Assistant Professor of Art History, specializes in Modern and Contemporary Art, and the History of Photography. Her book, The Realisms of Berenice Abbott: Documentary Photography and Political Action (UC Press, 2011), examines the politics as well as the successes and failures of Abbott’s realist, communicatively oriented model of documentary photography. She has also co-curated (with Jessica May and Sharon Corwin) a major traveling exhibition titled American Modern: documentary photographs by Berenice Abbott, Walker Evans and Margaret Bourke-White. The exhibition’s catalog (by UC Press, 2010) further investigates questions of documentary photography’s efficacy and political resonance. She has also published on contemporary artists such as Allan Sekula, Gabriel Orozco and Maria Magdalena Compos Pons, as well as on the cultural impact of disasters such as September 11th. Her work has been supported by the Georgia O’Keeffe Research Center, the Smithsonian, the Center for Advanced Study in the Visual Arts at the National Gallery of Art, the Center for the Study of Modern Art at The Phillips Collection, and the National Endowment for the Arts.